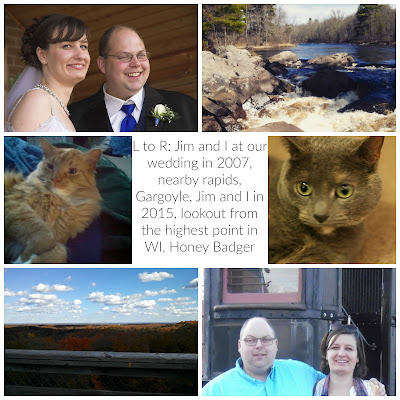 My second blogiversary giveaway ended last night at midnight. This morning I had Rafflecopter pick a winner, emailed the winner, and have already heard back from them! I hope she loves the prize pack as much as I loved putting it together! 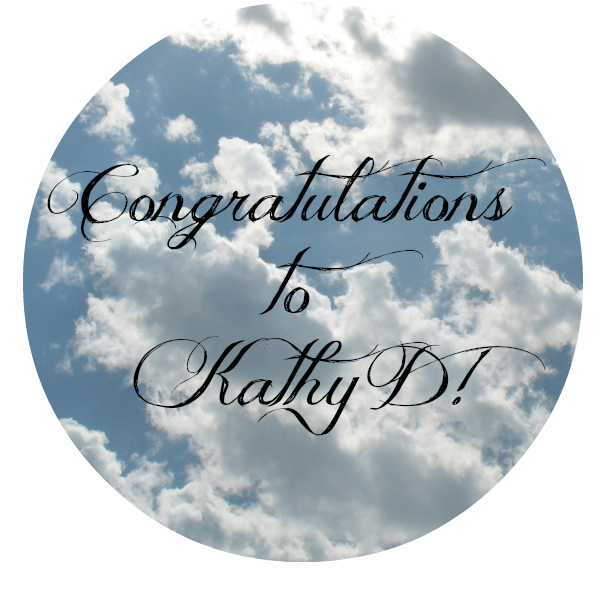 Congratulations to Kathy and thank you to everyone who entered! I have big plans to make year number three the best yet!